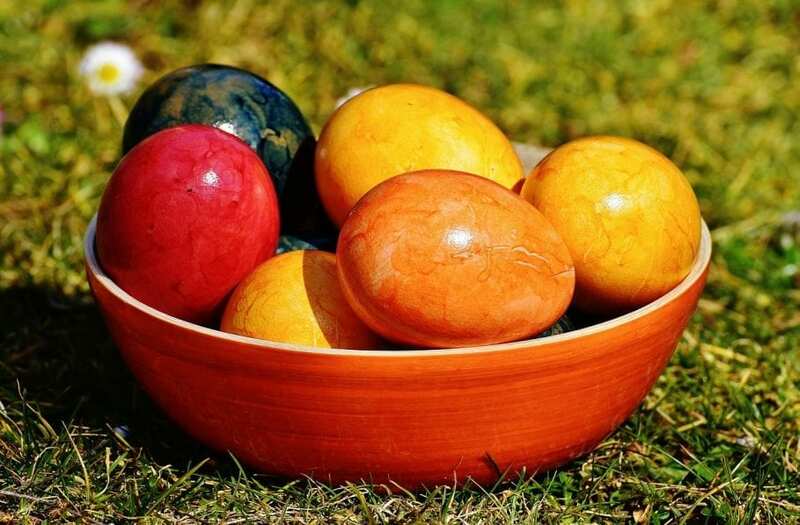 The Tourist Board of Rakovica invites everyone to the Easter Fair – a traditional event held before Easter and a joyful introduction to the beginning of the tourist season in Plitvice Valleys. This year’s Easter Fair will be held on Saturday, 13 at the Drežnik City DVD at 19:00. At the Fair, visitors will have the opportunity to buy domestic products such as cheese, lavender, cakes, juices and jams and various handicrafts and decorative ornaments. You will also be able to enjoy many music performances by local performers – the church choir “Sveti Antun Padovanski Drežnik Grad”, the singing group “KUD Izvor Rakovica”, the singing group “KUD Korenica”, the singing group “Cvitović”, “Klapa Slunjanke”, “Jure & Filip” and the tamburitza band “Bedem Bihać”. The youngest visitors will have fun at the creative corner where they will learn how to make souvenirs and ornaments. More information about the Easter Fair in Rakovica can be found on the Facebook page and plitvicevalleys.com web site.